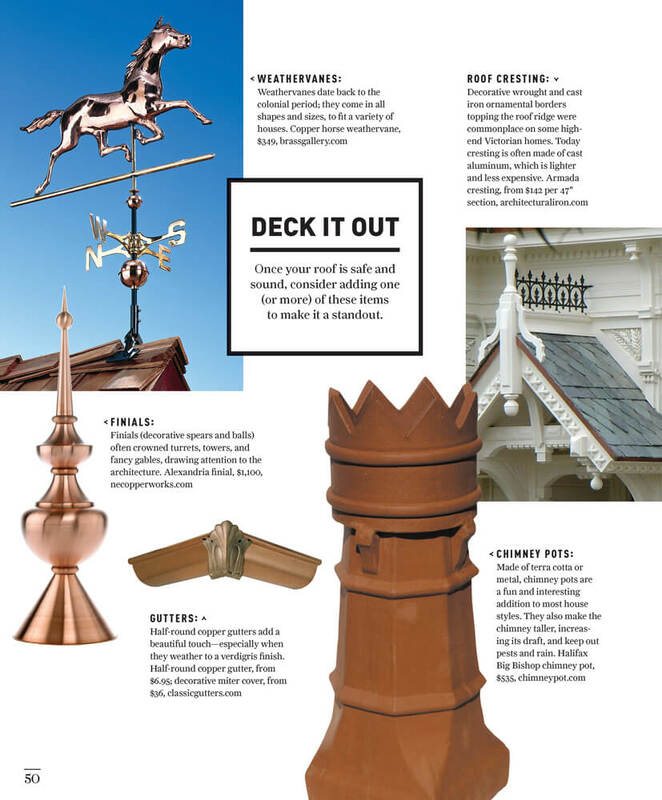 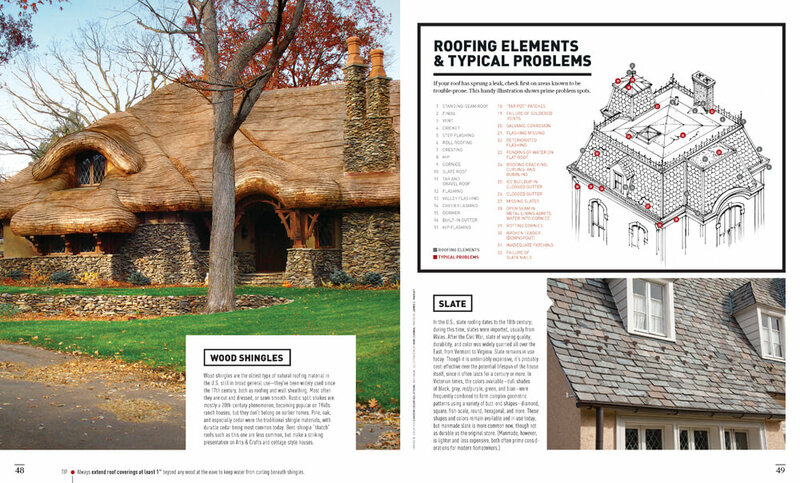 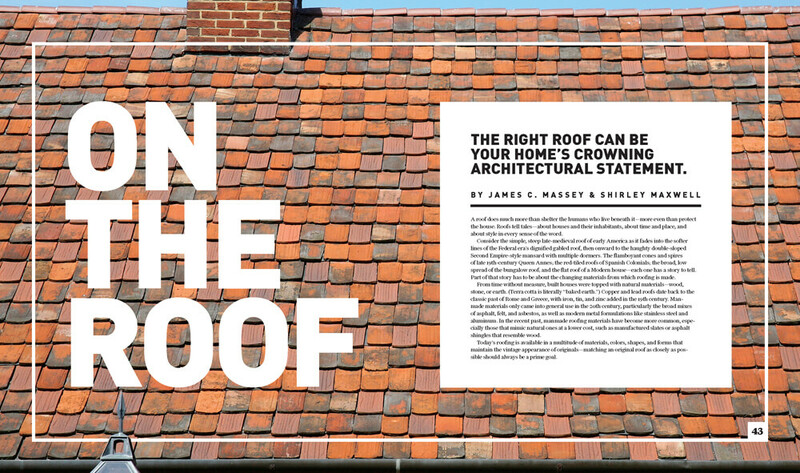 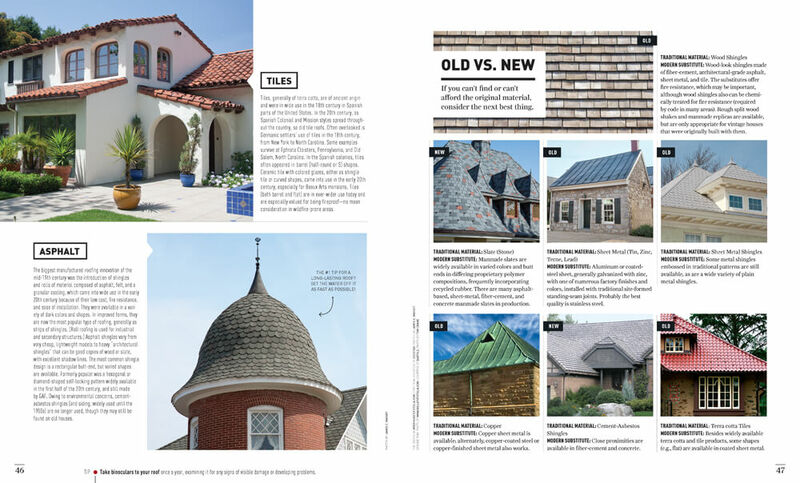 Restore feature on roofing materials for old houses in the August 2014 issue of Old House Journal. 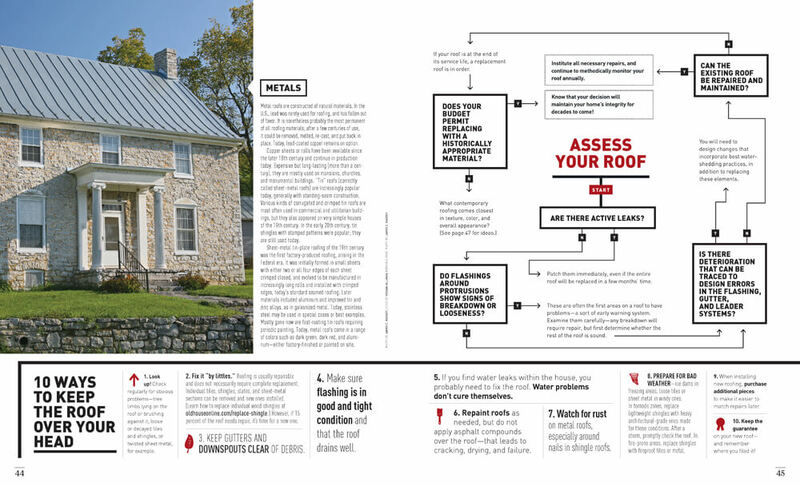 Also created flowchart and icons. 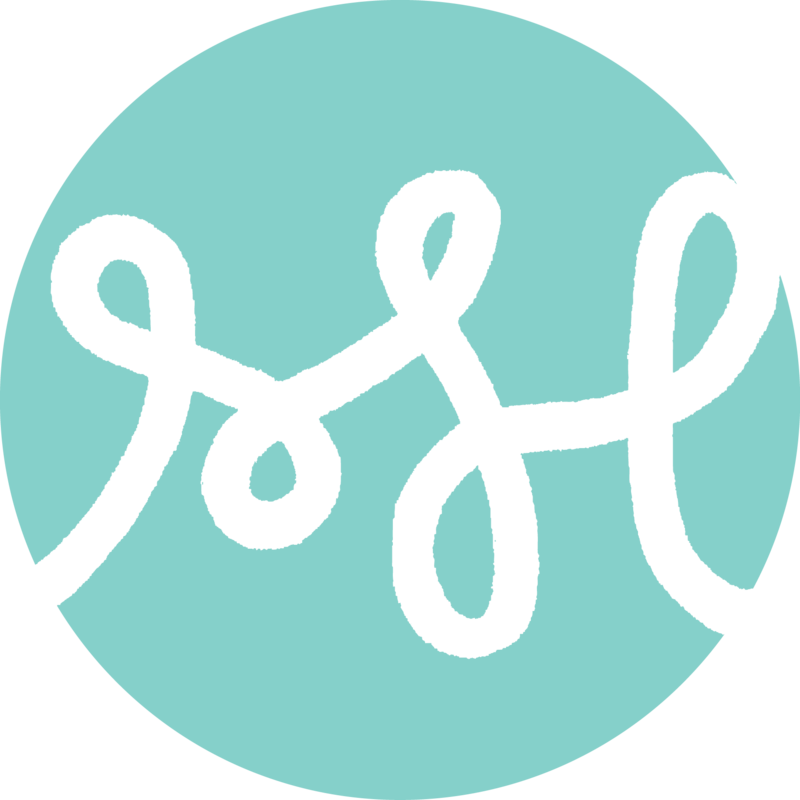 View the tablet design here.